My way of giving back to the lovely bookish community and your chance to get free books! 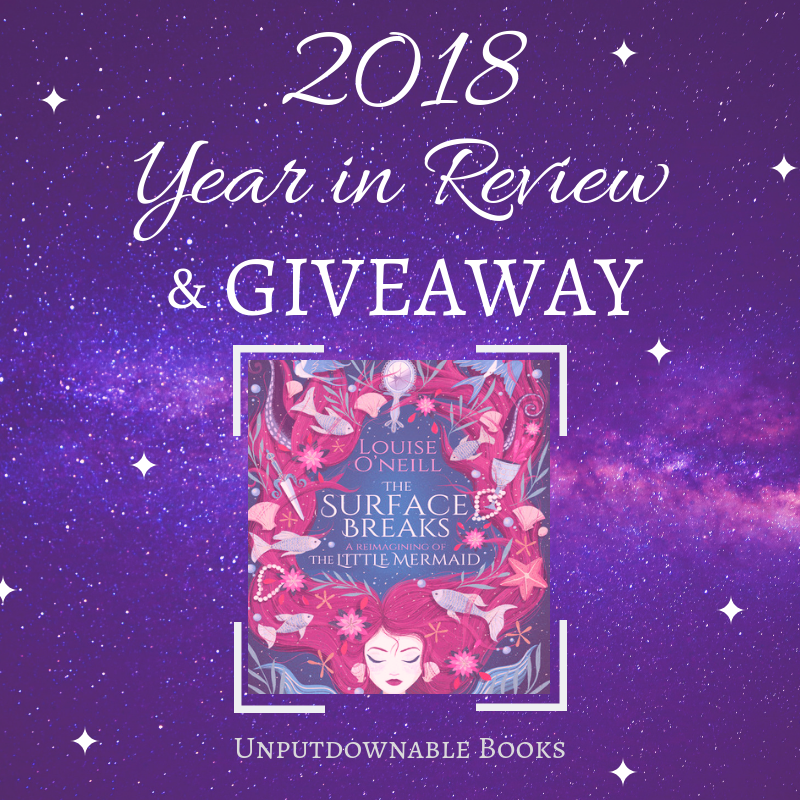 2018 Year in Review + 2 Year Blogoversary Giveaway! Even though the new year has already rolled around, I can’t quite accept 2019 as “this year”. The week has been a normal enough one, only much colder in the mornings, and I have largely been failing at all my new year goals. Hopefully, some serious time to myself over the weekend should get me back to shape! The first step in looking ahead is to learn from the past, so here I am to talk about all things 2018. My blogger friends Sahitya @ My World of Books and Simant @ Flipping Through the Pages brought my attention to this end-of-year survey that is hosted annually by Jamie @ The Perpetual Page Turner. This is a long and comprehensive one, but I promise there is light at the end of the tunnel! Let me get straight to the questions now. Top Ten Tuesday was created by The Broke and the Bookish in June of 2010 and was moved to That Artsy Reader Girl in January of 2018. It was born of a love of lists, a love of books, and a desire to bring bookish friends together. How it works is that each Tuesday the host assigns a topic and then posts their top ten list that fits the topic. Every blogger can create their own top ten (or 2, 5, 20, etc.) list as well and link to the host’s. The topic for August 28th, 2018 is: Back to School/Learning Freebie. Since I’m also on the blog tour for Mirage, I had to find a way to incorporate this prompt creatively into my post and I decided to talk about books which have some kind of learning, studying or training in them. Thanks a million to Aimee @ Aimee Always for organising the blog tour! I was contacted by one of my favourite bloggers, Rachel @ Rachel Poli, for a blog tour and I said yes without a second thought. I know a few of the names on the author list for this anthology, so I was quite looking forward to it. I love participating in blog tours in general, but when it comes to what kind of post to write, I was drawing a blank. Around that time my work was super hectic as well which is why I opted for a guest post. I’m pleased to announce that the editor of the Jozi Flash anthology, Nicolotte Stephens, is on the blog today to share some of her reading experiences from the perspective of a writer. My Reading Journey + GIVEAWAY! This post has been simmering in the back of my mind for quite some time now and today felt like the perfect time to chat about what reading means to me personally. 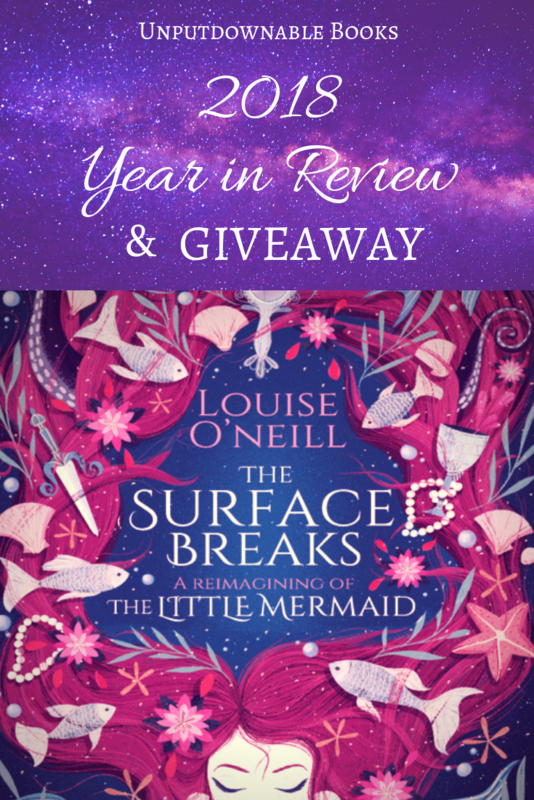 It is especially apt that I’m talking about this now because I wanted to thank all of the wonderful people who have supported my reading journey thus far, which also includes my presence in the online book community. If you’re here for the giveaway alone, you can skip to the end, but I’d be much obliged if you took a little time to read through this. I’ll break down all of the things I want to share in a Q&A format, so that it’s easy to read through.